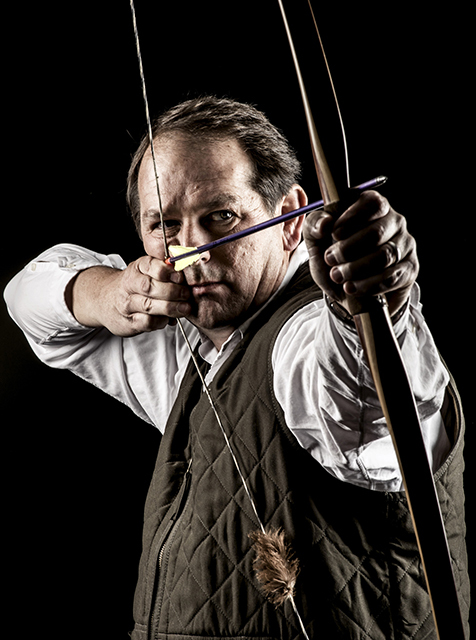 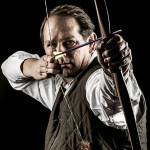 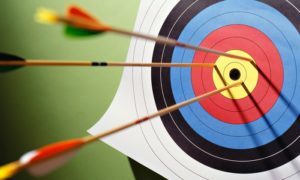 Give the gift of Archery! 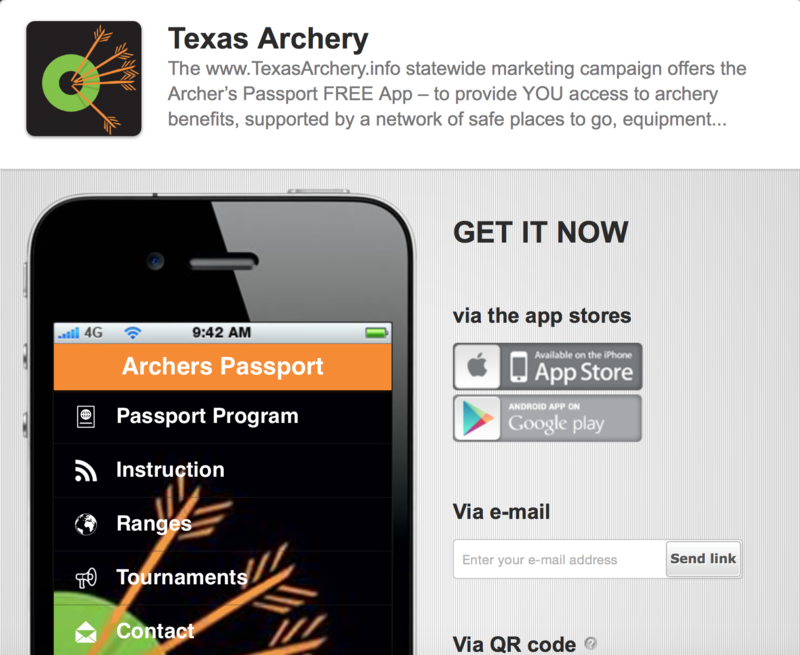 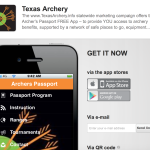 Check out the FREE App we built, to help you find archery resources in Texas! 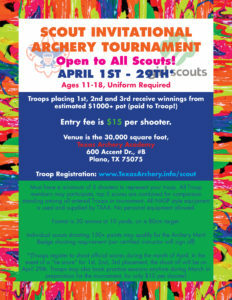 Texans Archery Club & Texas Archery Academy (501c3) – Executive Director: Clint Montgomery Clint@TexasArchery.info Press & Articles Sponsorship opportunities – invest in building archery infrastructure in TEXAS!